Hey, it's time to move those VO cattle to Abilene! Starting May 17, 2012, Thursday evening, we plan on being organized and in camp. Check in at Bundy Ranch, Riverside, NV 80 miles NE of Las Vegas, Exit 112 off I-15, 3 miles, cross Virgin River, turn right and follow Bundy Melon signs 2 miles to ranch home. Many of you have asked and offered your help this past month. US BLM attempted to seize my cattle. The emergency is over. Thanks for your support and efforts. Now it's time to gather cattle under a normal ranch operation. You are invited to help. Bring one or more horse, your tack, bedroll, water canteen, water for your dogs, and two way radios. 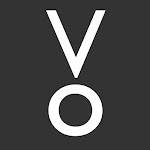 VO Ranch will supply feed (alfalfa and rye grass hay), grain and water for horses, replace horse shoes, repair tires, fuel, and supply all camp grub. Bring shade if you have some. We need to be good stewards on this land. No off-roading. Be sure and leave a clean camp. Let's please have no alcohol. We have a tuff job to do. The cattle are fat and fast, country is rough and warming up. You are responsible for your horse, dogs, and self. VO Ranch has no time to babysit. Help each other. Our desire is to have an exciting good time, get the job done, and enjoy access to Clark County public land. Plan to start at Gold Butte head quarters on Friday, May 18th, move cattle toward Lake Mead, follow shore line north to Fishing Wash, then up toward Virgin Mountains. The trip could take over a week. I know most of you cannot stay full time. Come do what you can, leave when you need to. We will need help with camps, feed, corrals, fences, trucking, and water. COWBOY UP , SEE YA'LL ON THE RANGE AND DONT FORGET YOUR SPURS!!! "It is important to strengthen the State governments; and as this cannot be done by any change in the Federal Constitution (for the preservation of that is all we need contend for), it must be done by the States themselves, erecting such barriers at the constitutional line as cannot be surmounted either by themselves or by the General Government. The only barrier in their power is a wise government. A weak one will lose ground in every contest." --Thomas Jefferson to Archibald Stuart, 1791. I see you are burning FEED once again, the renewable resource that should be used for mankind and a healthy habitat for lots of species of wildlife. Now you as (BLM) land managers are burning this land one more time, the third time since cattle grazing was abandoned off the range in the 1990's. 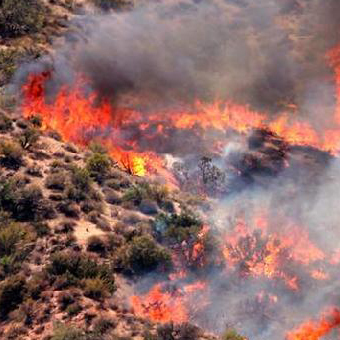 BLM's superb land management has managed to burn every living creature out of house and home three times in just over a decade, killing every insect, reptile, mammal, and bird nest. Those critters that escape the terrible heat and smoke, down a burrow hole, what do they have to come up for? Only a black chard earth, no feed, no protection, no chance for new growth until next spring. It would have been better to burn than face the dread of starvation. Clark County Multiple Species Habitat Conservation Plan – managed to destroy human man's way to harvest and use the renewable resource, (brush, grass, and all other vegetation-FEED), by not allowing cattle to graze. The cows harvest the feed and convert the desert forage into a eatable commodity. (Red meat for your table.) Hamburger, steaks, good stuff! No more moo by '92. Cattle free by '93. Good job land managers! These are stand-your-ground times, and no one is standing his ground like rancher Cliven Bundy. Check that -- technically, he's standing our ground. 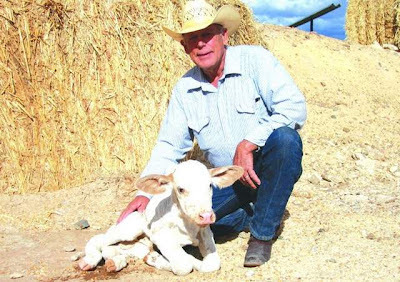 Bundy, 65, is the guy in northern Clark County who's been illegally grazing cattle on public land since 1994(!). The BLM was going to round up his trespassing livestock, but halted after Bundy said he would "do whatever it takes to protect his property." 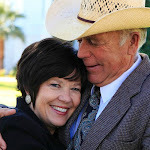 No one looks good here, except maybe the cattle: The BLM appears weak, indecisive; Bundy spouts Wild West denialism about the feds having no authority over public land; Sheriff Gillespie gets to sound all cool-headed, saying stuff like, "Nobody wants this to turn into a confrontation where violence would occur," and never mind that Bundy is the sole source of needless escalation; the media get to cite "Ruby Ridge" and "Waco" to set the mood; and meanwhile, a cranky old man who's already flauted the law for 18 years gets to do it a bit longer. Time to get the cattle to Abilene. I have been asked to present a brief constitutionally oriented sketch of the legitimacy or illegitimacy of our Nations public lands policies. In order to do so we must first, firmly establish in our minds our only lawful foundation for this expose. Marbury v. Madison, as delivered by Chief Justice John Marshall, is considered, even today, to be the “gold standard” of judicial proclamations regarding the separation of powers doctrine. 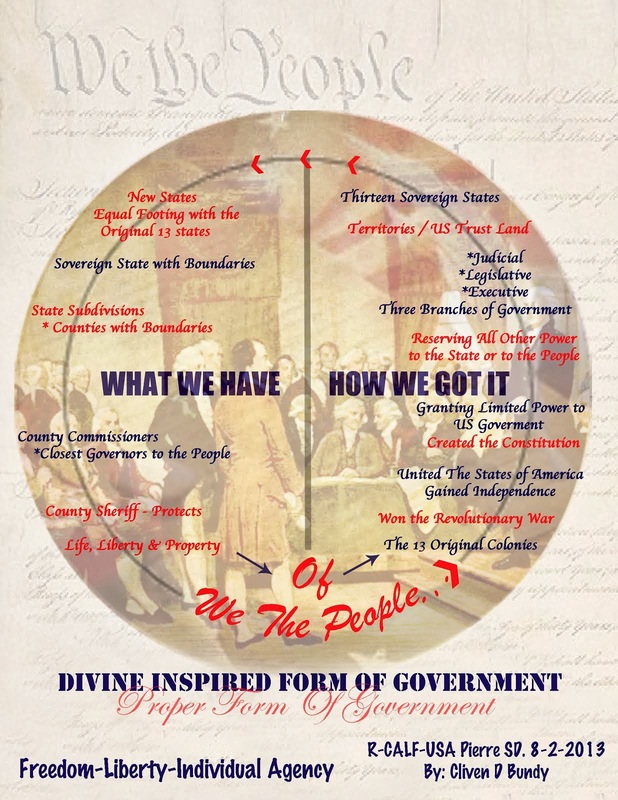 Even though its declarations are Constitutionally self evident, they are almost universally ignored, just ask Congresswomen Nancy Pelosi as she and others of her “ilk” have so pontificated. 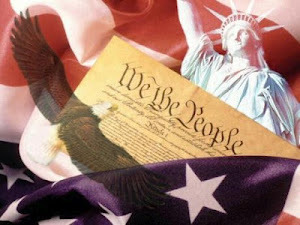 It is essential, therefore, to briefly revisit certain declarations of this “gold standard” to remind us of the lawful order of things here in America in order that as we see the light, we will be more capable of administering the heat, so to speak, giving us the courage to ignore or oppose the nonsensical musings of the politically unclean.